Elegantly set on the River Po, with the Alps as a backdrop, Turin has an illustrious, centuries-old pedigree as the seat of the royal house of Savoy. 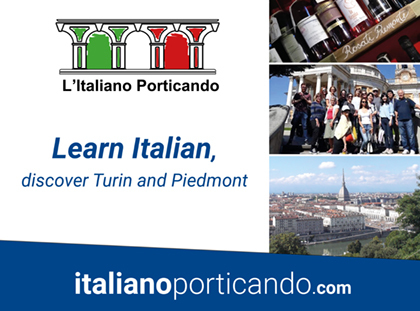 When the new Kingdom of Italy was formed out of a motley collection of states exactly 150 years ago, Turin became its first capital. Centuries of riches and political posturing have created show-off palazzos, imposing churches and graceful piazzas. Turin is now quite as chic as Milan – but not nearly as uppity.